Jaime | 11:53 AM | 2015 Books | blog tour | Death | Giveaway | Martha Brockenbrough | Scholastic | The Game of Love And Death Please comment! Hey everyone! 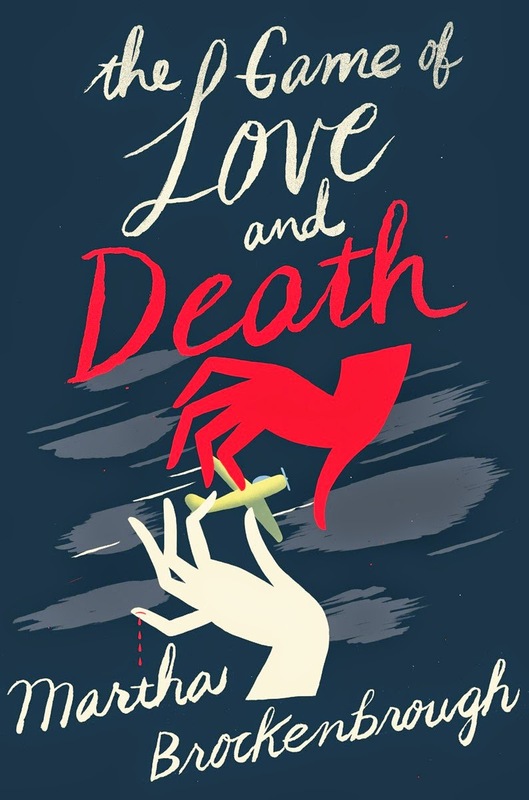 We are super stoked to announce a tour we're hosting for THE GAME OF LOVE AND DEATH by Martha Brockenbrough which is releasing on April 28th, 2015! The tour will run for two weeks - from April 20th-24th and April 27th- May 1st - will have one stop per day and will consist of a mix of guest posts, interviews and reviews. We are super excited for THE GAME OF LOVE AND DEATH 's release this April! It sounds amazing! Jaime | 1:30 PM | 2015 Books | blog tour | Demons | Paranormal | Seriously Wicked | Tina Connolly | TOR Teen | Witches Please comment! Hey everyone! 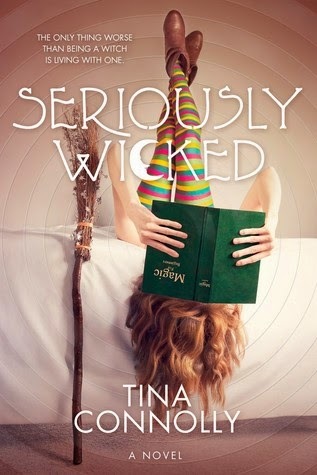 We are super stoked to announce a tour we're hosting for SERIOUSLY WICKED by Tina Connolly which is releasing on May 5th, 2015! The tour will run for two weeks - from April 27th-May 1st and May 4th-8th - will have one stop per day and will consist of a mix of guest posts, interviews and reviews. Review copies will be provided by the publisher, Tor Teen. We are super excited for SERIOUSLY WICKED's release this May! It sounds amazing! Jaime | 1:31 PM | 2015 Books | blog tour | HMH Books for Young Readers | Michael Buckley | Paranormal | sci-fi | Undertow Please comment! Hey everyone! We are super stoked to announce a tour we're hosting for UNDERTOW by Michael Buckley which is releasing on May 5th, 2015! 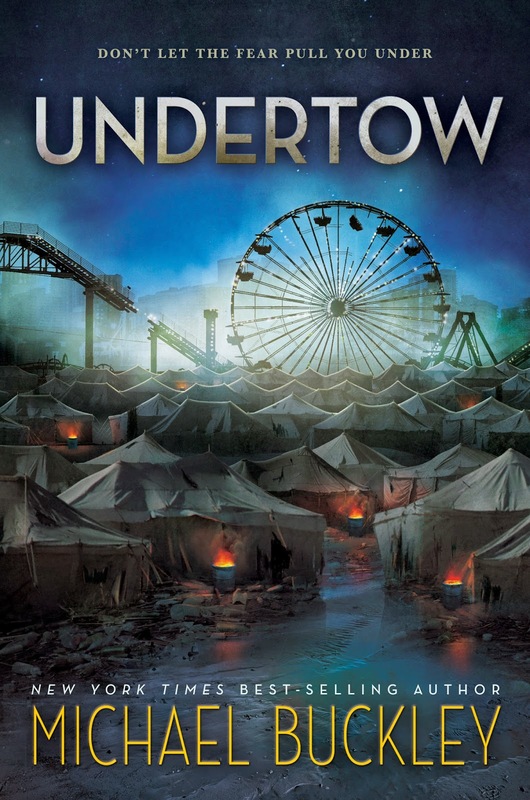 We are super excited for UNDERTOW's release this May! It sounds amazing! Jaime | 12:30 PM | 2015 Books | An Ember In The Ashes | Fearless Fifteeners | Giveaway | High Fantasy | Penguin | Razorbill | Release Day Blitz | Sabaa Tahir Please comment! Hey everyone! 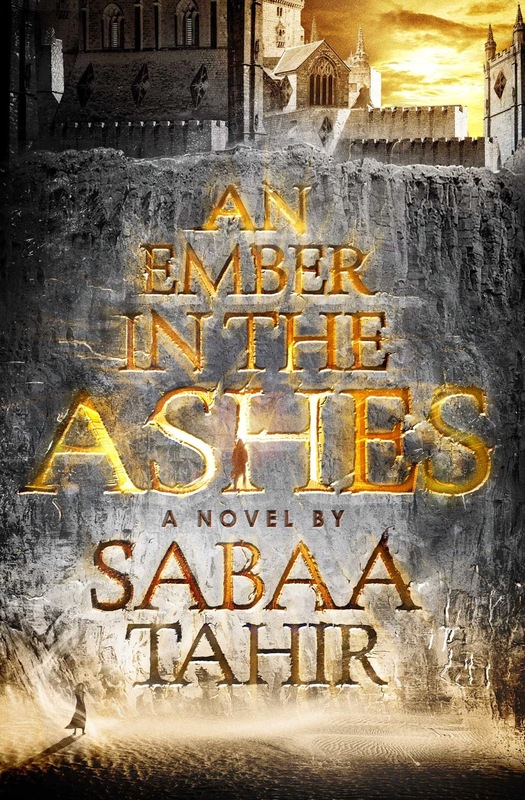 We are super excited to announce a Release Day Blitz that we're doing for Sabaa Tahir's AN EMBER IN THE ASHES, which releases on April 28, 2015. The blitz is scheduled for its release date, Tuesday, April 28th and can go up at Midnight Eastern or any time after that on release day, and we'd love to have you take part! We will send everything you need for your posts by, April 27th. But if you do sign up after the 27th we'll send you the details out on April 28th. We both are anxiously awaiting AN EMBER IN THE ASHES's release on April 28th (Jaime read and is OBSESSED with this book!) and are super excited to share the news about its release. 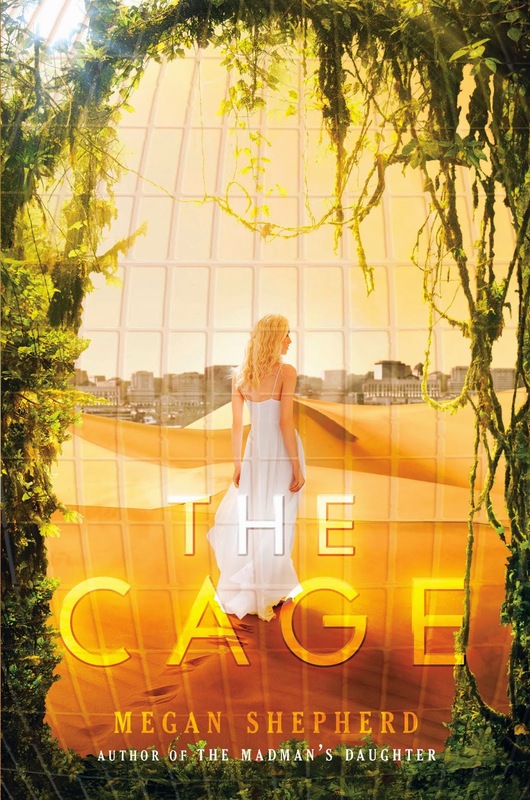 Jaime | 12:34 PM | 2015 Books | Aliens | Balzer + Bray | blog tour | Giveaway | HarperCollins | Megan Shepherd | sci-fi | The Cage Please comment! 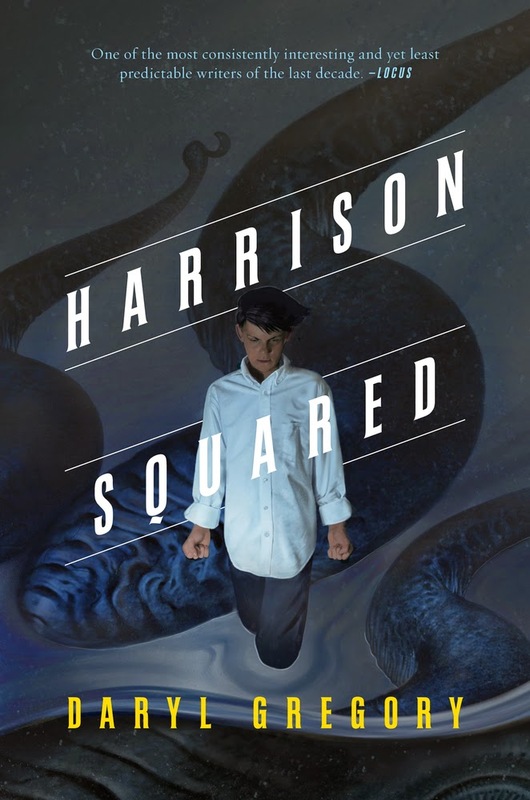 Jaime | 8:00 AM | 2015 Books | blog tour | Daryl Gregory | Giveaway | Harrison Squared | HP Lovecraft | Mystery | Paranormal | TOR Teen Please comment! Hey everyone! We are super excited to announce the schedule for the HARRISON SQUARED Blog Tour which begins on March 16th! The tour runs from March 16th-31st, will have one stop per day and will consist of a mix of reviews, guest posts, and interviews. There is also a tour-wide giveaway for a 15 finished copies of this awesome book.So be sure to stop by any or all of the stops for a chance to win. From award winning author Daryl Gregory comes a thrilling and colorful Lovecraftian adventure of a teenage boy searching for his mother, and the macabre creatures he encounters. 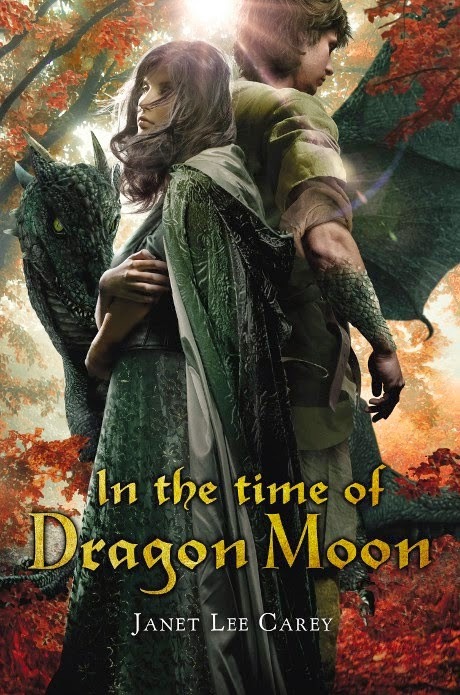 Jaime | 1:15 PM | 2015 Books | blog tour | Dragons | Giveaway | High Fantasy | Historical Fantasy | In The Time of The Dragon Moon | Janet Lee Carey | Kathy Dawson Books | Penguin Please comment! Hey everyone! We are super excited to announce the schedule for the IN THE TIME OF THE DRAGON MOON Blog Tour which begins on March 16th! The tour runs from March 16th-20th and 23rd-27th, will have one stop per day and will consist of a mix of reviews, guest posts, and interviews. There is also a tour-wide giveaway for a 2 finished copies of this awesome book and a mug or a mouse pad! So be sure to stop by any or all of the stops for a chance to win. A perfectly crafted combination of medieval history, mythology, and fantasy, set on Wilde Island, featuring Uma Quarteney - a half Euit and half English girl, who has never been fully accepted by her Euit tribe - and Jackrun Pendragon - a fiery dragonrider with dragon, fairy, and human blood. Jaime | 1:14 PM | 2015 Books | Alternate History | blog tour | Giveaway | Greenwillow Books | HarperTeen | Heather Dixon | Historical Fantasy | Illusionarium | sci-fi Please comment! Hey everyone! 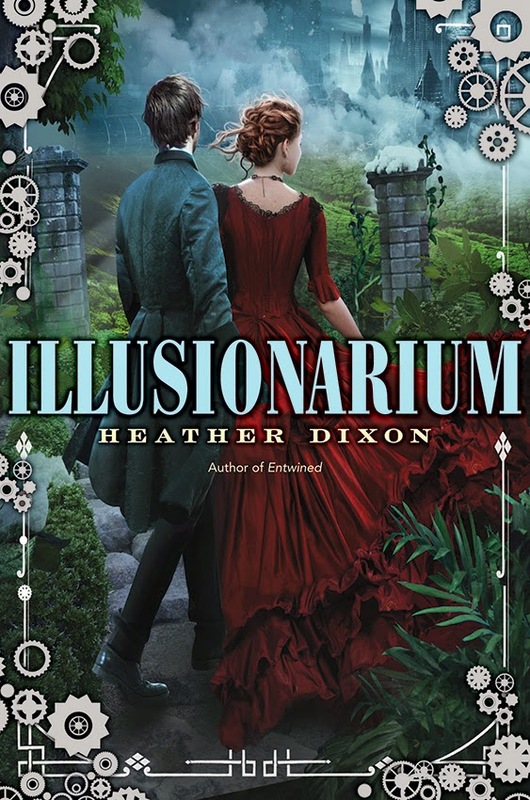 We are super stoked to announce a tour we're hosting for ILLUSIONARIUM by Heather dixon which is releasing on May 19th, 2015! The tour will run for two weeks - from May 11th- 15th and 18th-22nd - will have one stop per day and will consist of a mix of guest posts, interviews and reviews. We are super excited for ILLUSIONARIUM's release this May! It sounds amazing! 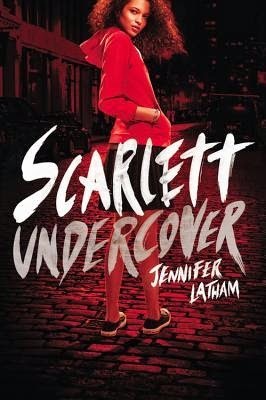 Jaime | 12:21 PM | 2015 Books | blog tour | Contemporary | Diverse Books | Jennifer Latham | Little Brown Books for Young Readers | Mystery | Paranormal | Scarlett Undercover Please comment! Hey everyone! We are super stoked to announce a tour we're hosting for SCARLETT UNDERCOVER by Jennifer Latham which is releasing on May 19th, 2015! Review copies will be provided by the publisher via a Netgalley widget. We are super excited for SCARLETT UNDERCOVER 's release this May! It sounds amazing!